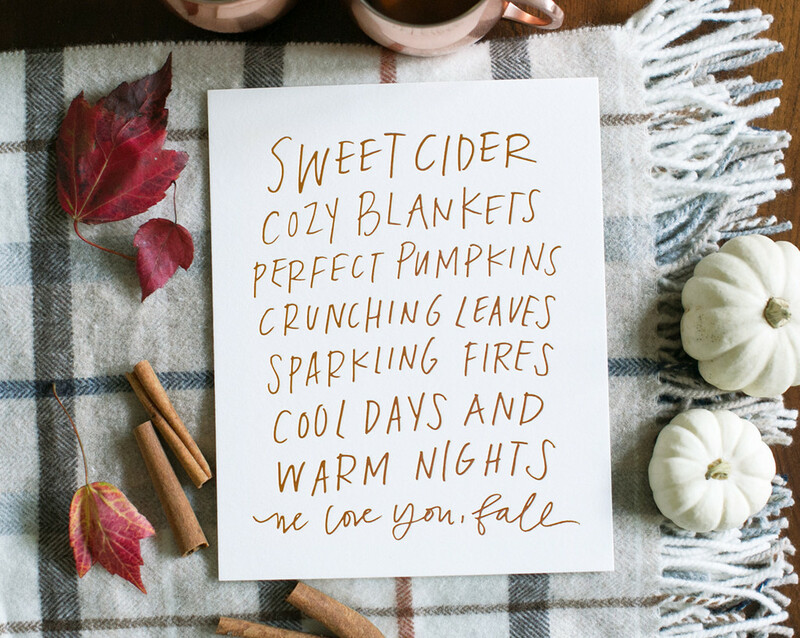 I will say I get fall decor. 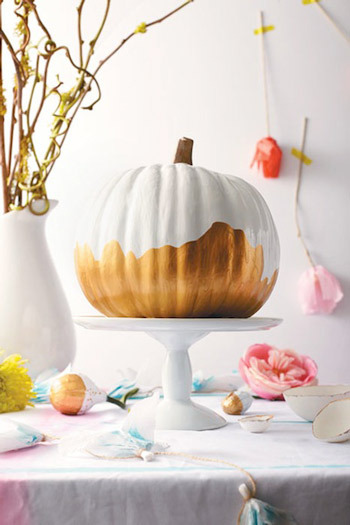 I mean its one of the best seasons so of course people want to celebrate with a little change up at your home too. 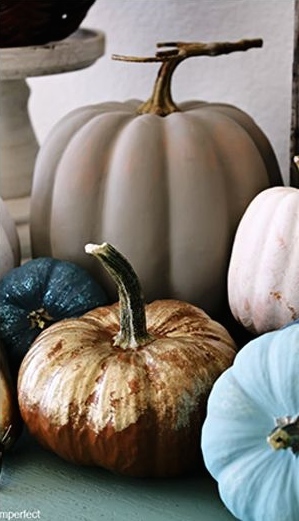 But besides swapping out some throw pillows and blankets for more cozy heavy weight fabrics its hard to find things that don't scream Hobby Lobby. Don't get me wrong I shop at Hobby Lobby...but that's the only way I know how to describe it. Hopefully you get the point I'm trying to make! 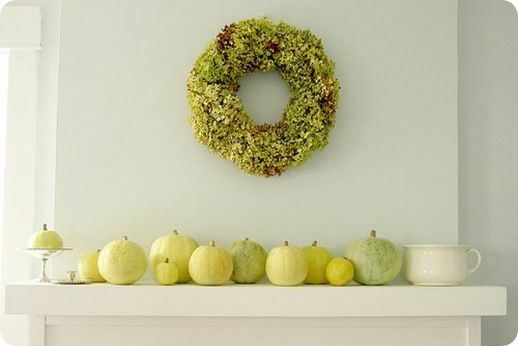 And while were at it can someone please invent some cool fall plants that are not mums! 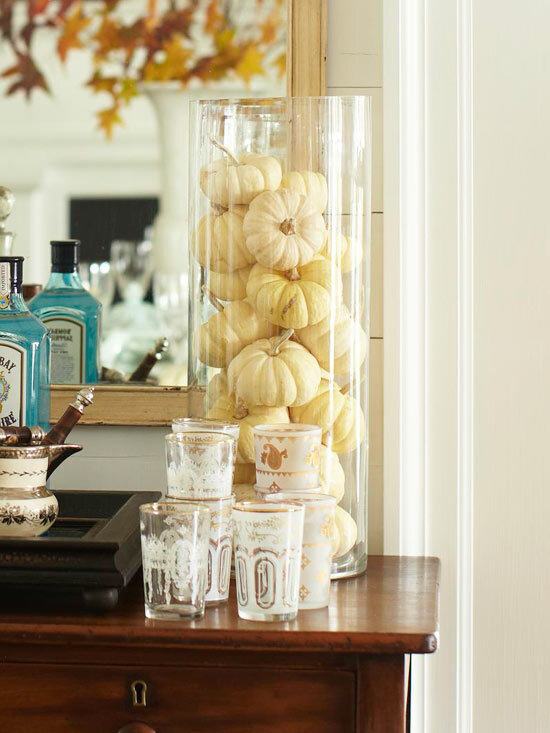 Oh enough on that...here are a few fall decor ideas that are not so cheesy!! 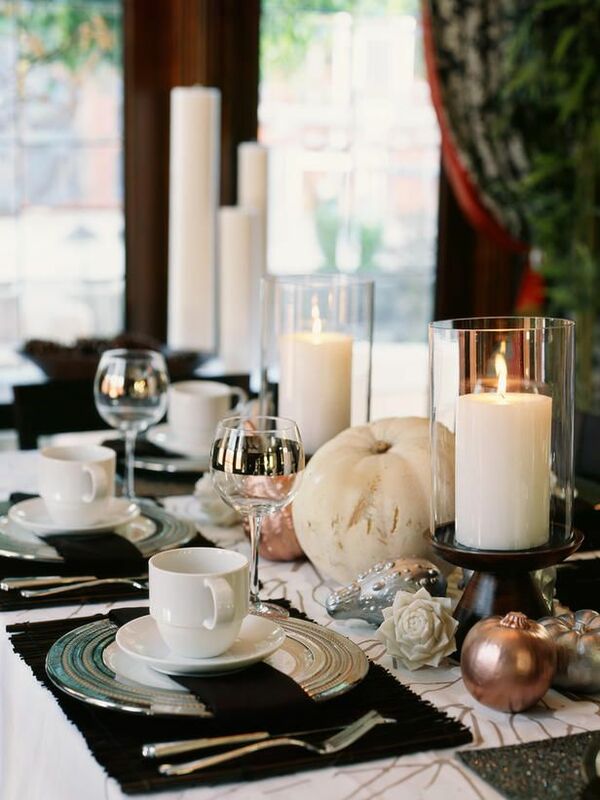 A neutral color palette with white pumpkins and lots of candles! Or dip them in gold!! 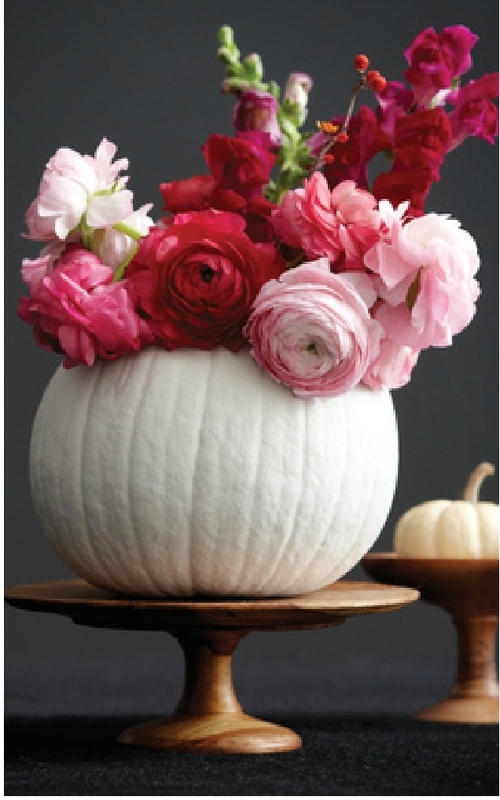 Or even using a pumpkin as a vase! 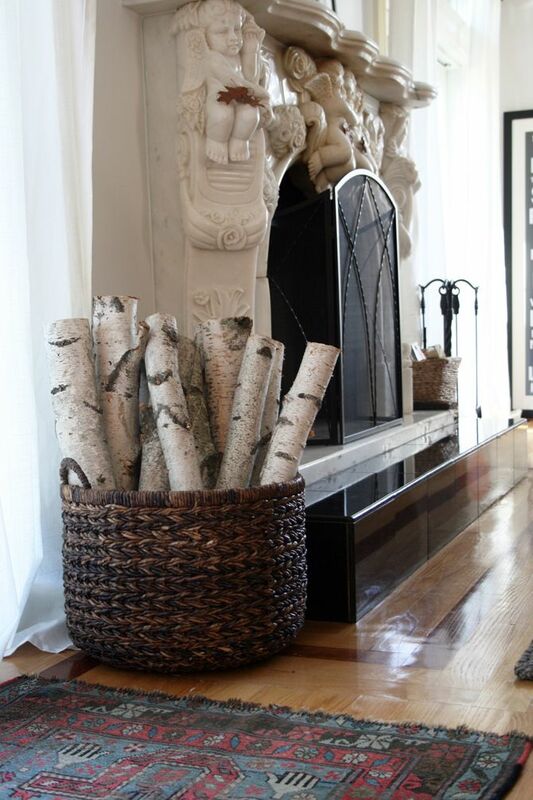 Nothing says cozy like a bundle of birch logs. Frame this print with an oversized mat and lean in front of an entry mirror!